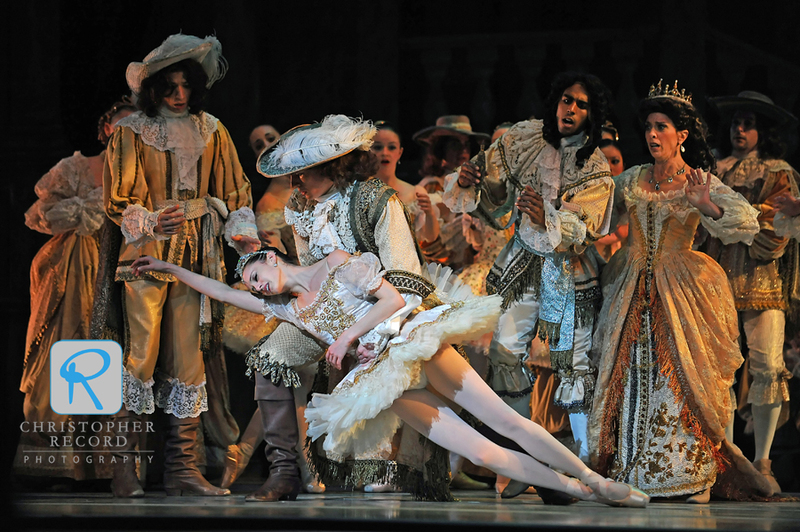 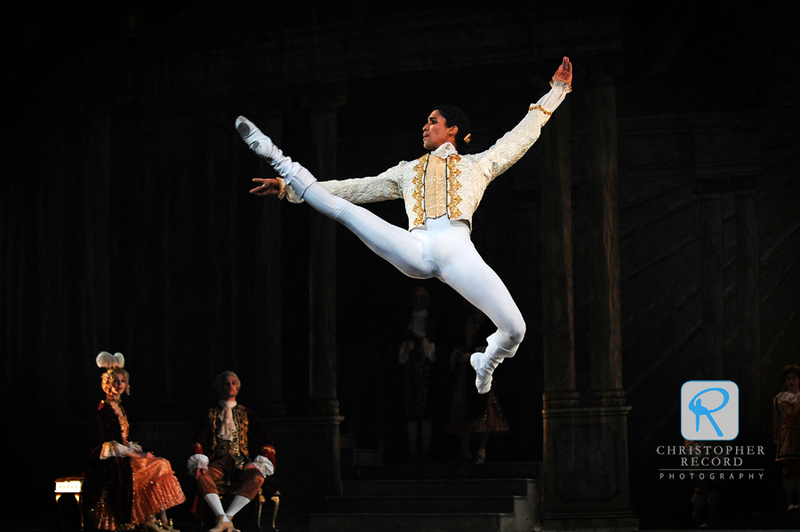 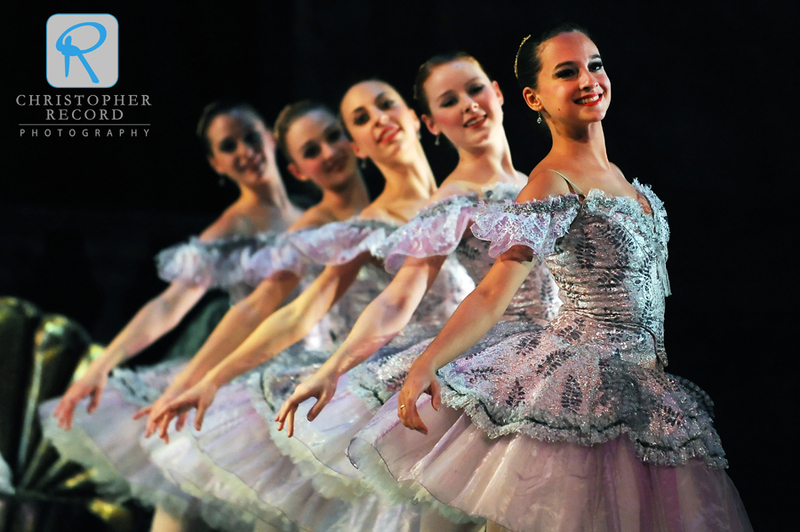 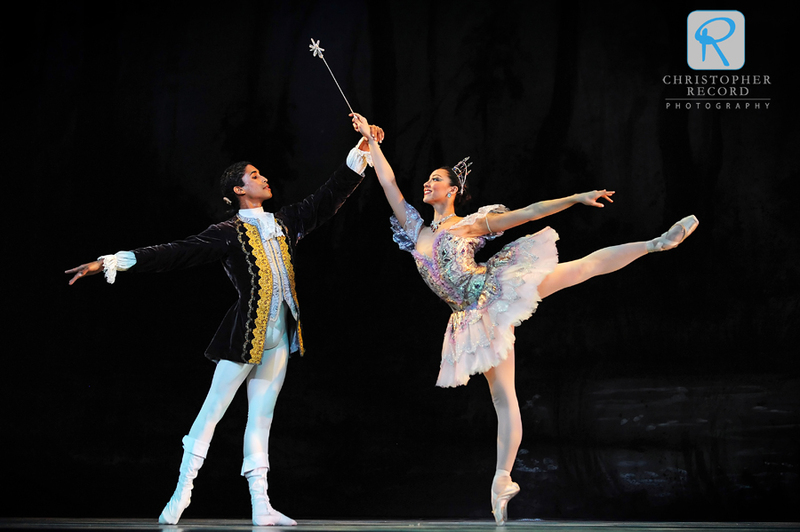 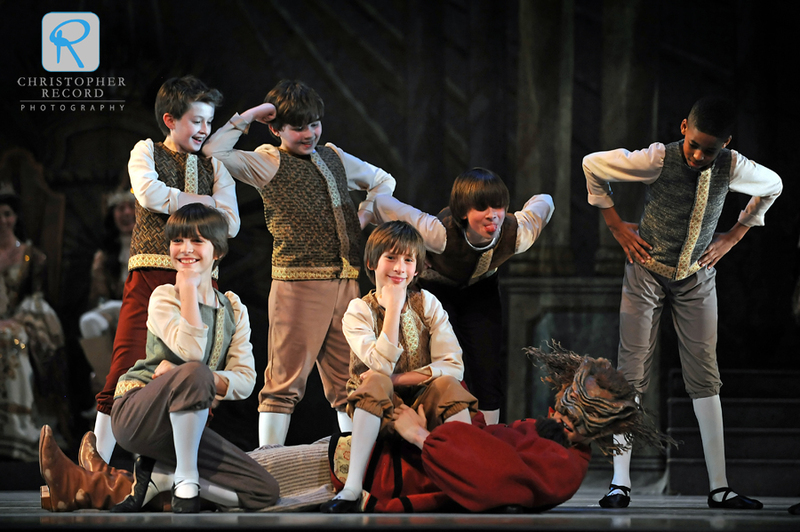 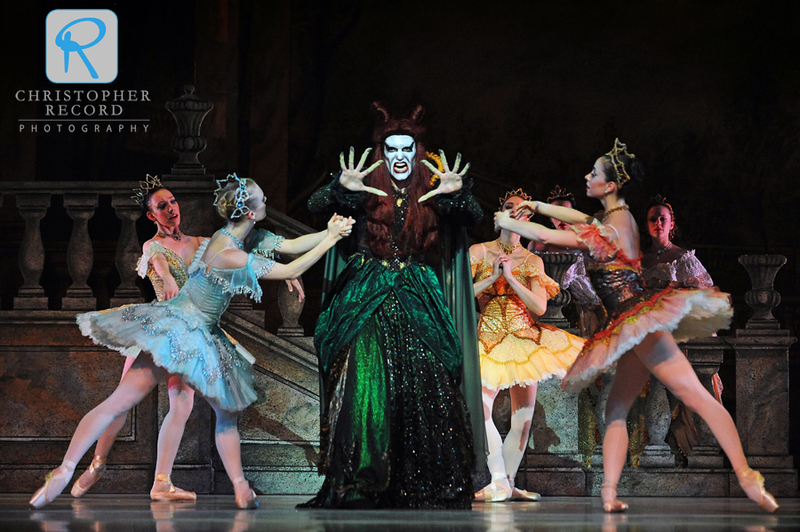 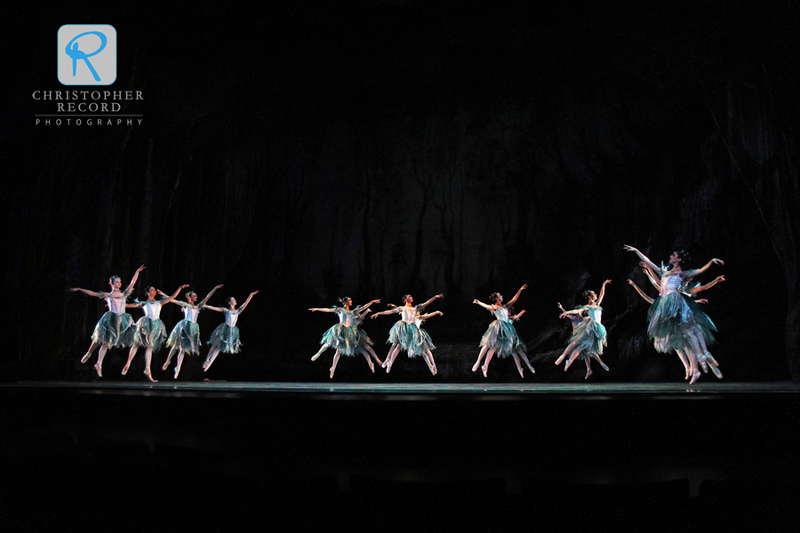 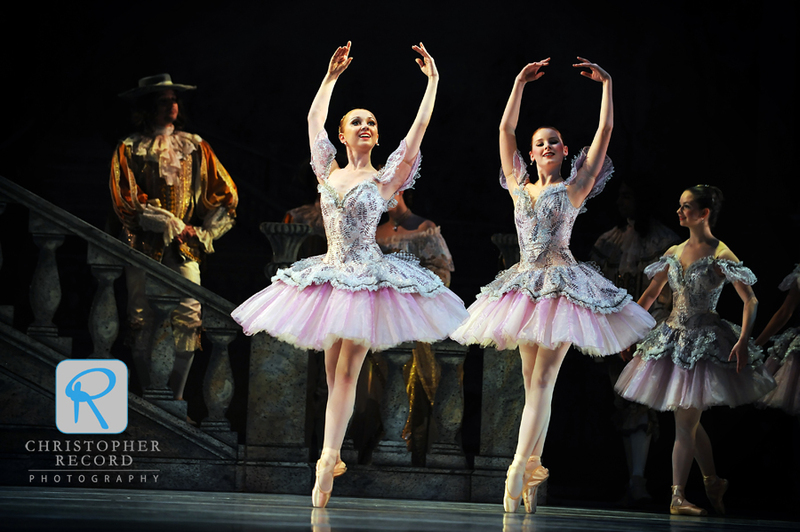 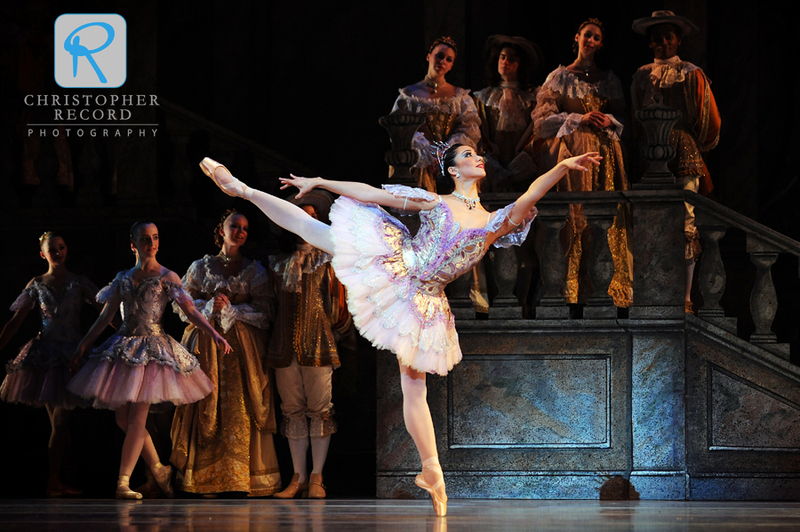 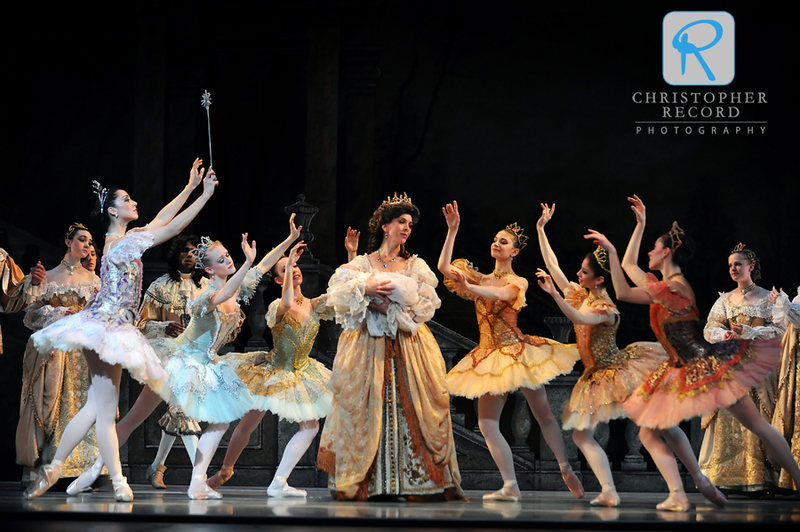 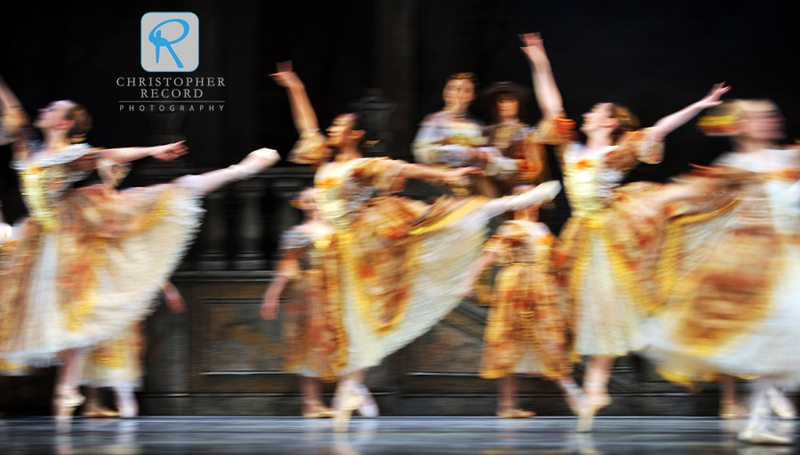 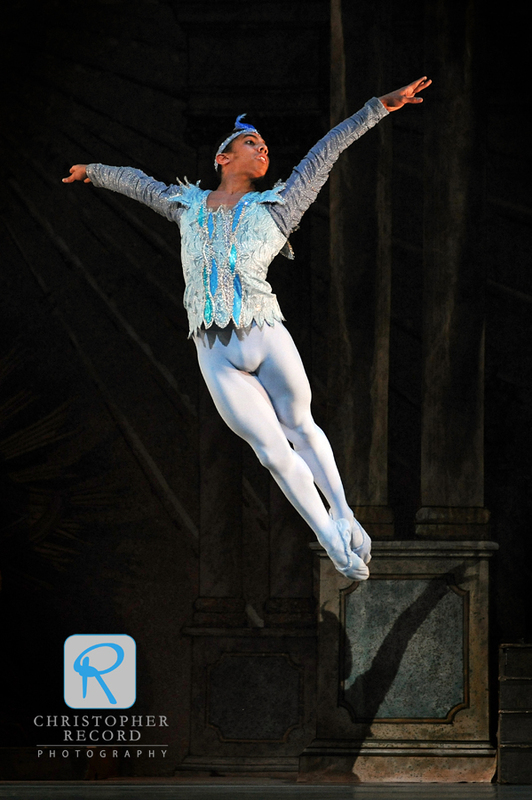 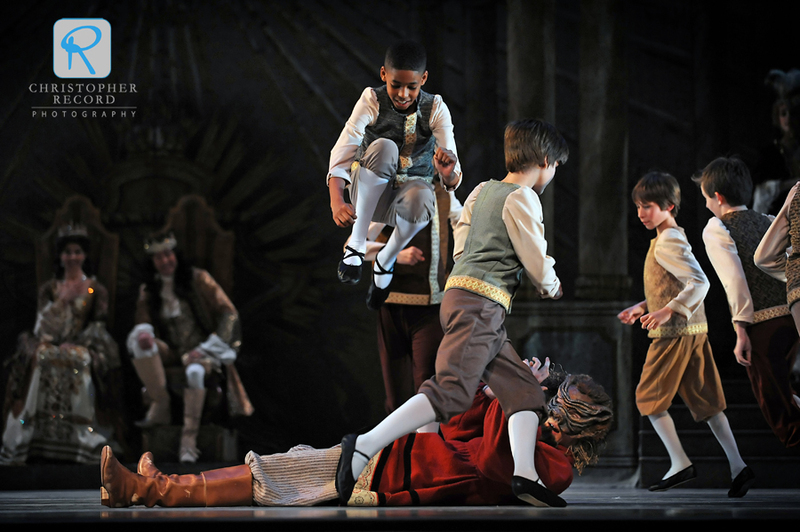 North Carolina Dance Theatre’s Sleeping Beauty is a timeless story with classic choreography by Jean-Piere Bonnefoux. 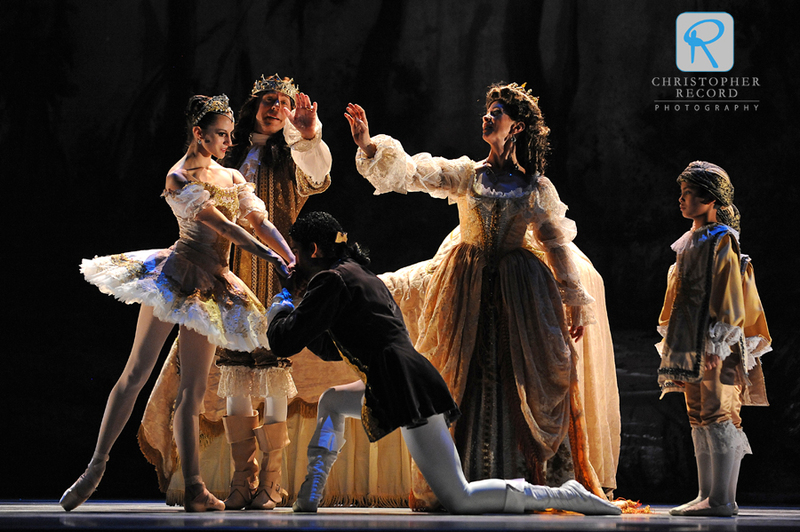 It’s a tale of good winning over evil and it includes a beautiful princess, a dashing prince, gorgeous costumes, wonderful sets and an amazing score from Tchaikovsky. 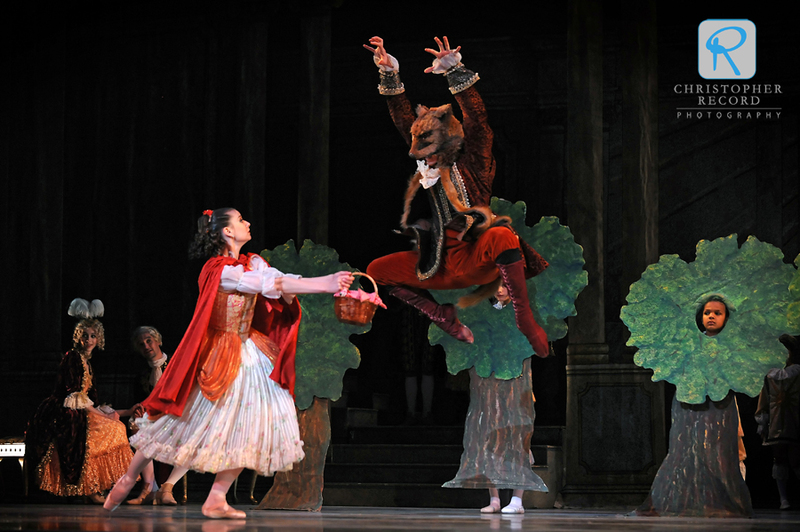 They even threw in a couple of other fairy tale scenes for good measure. 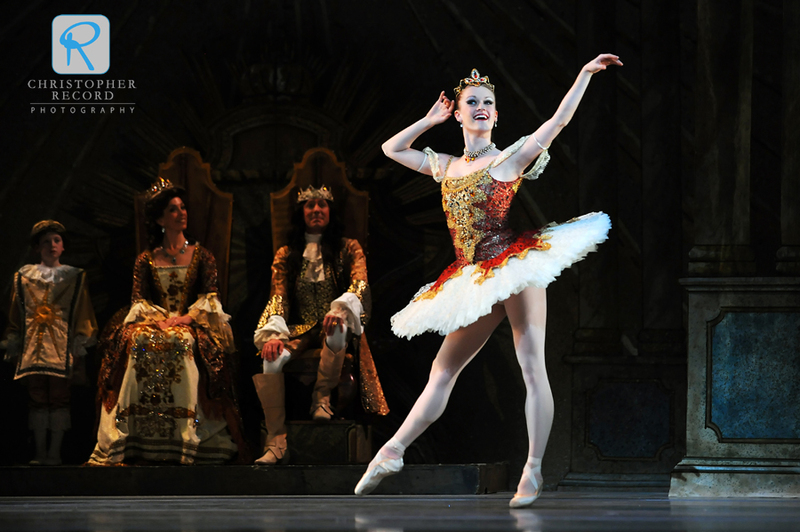 Alessandra Ball, whose wedding we are excited to be documenting in May, does a wonderful job as the lead character Princess Aurora.